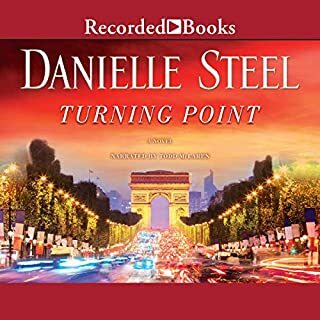 In Danielle Steel's thrilling novel, a woman's legacy - shaped by tragedy, fortitude, and undying devotion - transforms lives and hearts long after she is gone, and fulfills at last her most precious bequest. Two people, drawn together by chance, begin to unravel the mystery. Jane Willoughby is a law clerk at the surrogate's court and Phillip Lawton a fine arts expert for Christie's auction house. They are simply doing their jobs when they come to the bank to inspect the contents of the box. But for both Jane and Phillip the search turns personal - and their efforts to reconstruct an enigmatic life will lead from New York to London and Paris, to Rome and Naples, and a series of stunning revelations. Eighteen-year-old Marguerite Pearson left America with a broken heart in the shadow of World War II. She found a new life in Europe but forever mourned what she left behind. As the truth about Marguerite's extraordinary history - her forbidden love affair and her family's treachery - is slowly revealed, more people are drawn into the puzzle that Jane and Phillip have pieced together, and one among them will inherit the most unexpected gift of all. 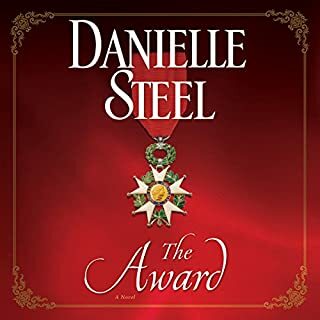 Listening to a Dannielle Steel book is like listen to your favorite piece of classical music...the words always eloquently follow from chapter to chapter with grace and poise. It always amazes me how She can turn the lives of those whom live in comfort into simplicity that we all can appreciate and enjoy! 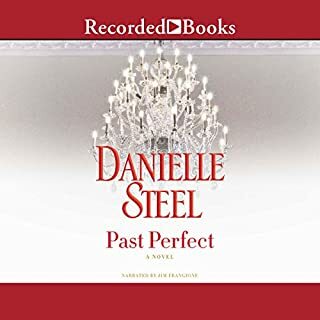 Perhaps Ms. Steel should concentrate on the quality of her books and not the quantity she is able to put out. Don't waste your money. I have read so many of her books that they no longer hold my attention. Requires no thinking when reading her books. it was a nice story. I like a more in depth gripping story line, but for a light brainless read...it was nice. What did you like best about Property of a Noblewoman? What did you like least? 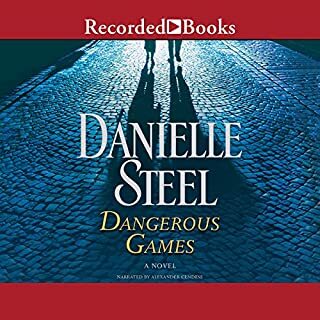 If you’ve listened to books by Danielle Steel before, how does this one compare? 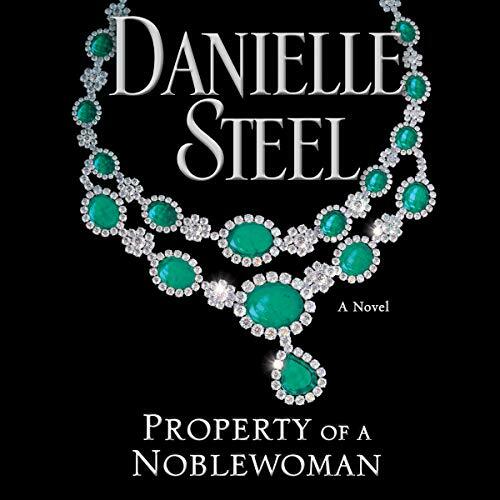 Could you see Property of a Noblewoman being made into a movie or a TV series? Who should the stars be? long read hard to stay tuned in, her usual style. not enough suspense, kind of a too many words for discriptions. 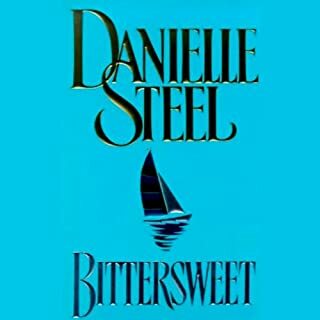 Now I remember why I stopped being an avid reader of Danielle Steel. I have moved beyond her “typical romance” formula style of writing. 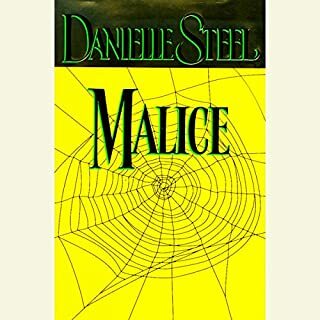 If you love her books, you will love this one. I didn't. Good story though a bit predictable - there were certainly some surprises and quite a few viable stories going on. I didn't feel the book should have been finished. I liked it and certainly it held my attention. This is a great book, couldn't put it down. Have always enjoyed all of Her books. Very interesting story and just keeps getting better throughout the book.